Denne filen er fra et delt fillager og kan brukes av andre prosjekter. Beskrivelsen fra filbeskrivelsessida vises nedenfor. 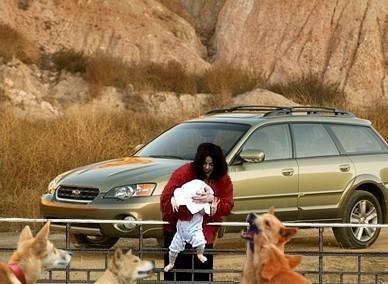 Michael Jackson demonstrating the proper way to feed dingos. This is an edited, copydown image with pixels from various/ambiguous sources. The edits to this image are hereby released of any copyright by the uploader. However, the individual pixels may be a copyright violation. Use for any purpose at your own risk, I care not since Uncyclopedia has a fair use policy! Denne siden ble sist redigert 19. aug. 2010 kl. 13:42.